Alliance Recruitment Agency is a renowned name when it comes to being a reputed hr consultancy in Kerala. It is known to provide a plethora of selection and recruitment services to the companies, who outsource these activities to them. 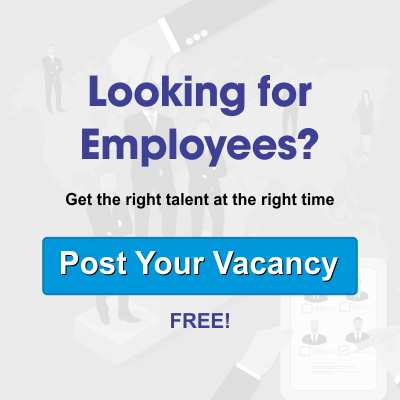 Our team of experts are dedicatedly working towards leveraging the business potential of companies by looking after their recruitment activities. This way the companies can concentrate on their core business areas. Wide Range Of Services – We understand the client requirements very well and provide help in every kind of requirement, starting from executive search and selection, specific project based hiring, middle management hiring, and recruitment process outsourcing. Immense Experience – We have substantial experience and expertise in the recruitment domain, as a result of which we deliver all kinds of local and global business solutions, with élan. Diversified Recruitment Solutions – We also have the ability to meet up with intricate and diversified HR needs, by providing the right kind of staff for various requirements. At Alliance Recruitment Agency, we believe in providing quality service to the employers. The industry’s best recruitment processes, adopted by us, helps in shortlisting the best fit for a role. Our huge database of prospective candidates helps us to get access to candidates with the best of the best capabilities and qualifications. Our strong research and development team helps us to connect the employer with the right talent. This makes the journey beneficial for both the employer and the employee. Kerala, being a place with highly qualified and potential candidates, will have the need for a huge number of jobs. This is why we have decided to act as a bridge between the candidates and the companies. Thus, whenever one thinks of a good hr consultancy in Kerala, we definitely top the list.